Kodenshi Pants Membership – How To Buy At Member’s Price? What are the benefits of being a member / agent to buy the Aulora Pants with Kodenshi? 1) The option to buy the Japanese slimming pants at a cheaper member’s price compared to the retail price. The Aulora Pants with Kodenshi is made 100% in Japan and fully imported into the country. The product brand owner is BE International Marketing located in Shah Alam, Selangor, Malaysia. The leggings are then distributed throughout Malaysia, Singapore, Brunei, Hong Kong etc. through a network of Independent Business Owner (IBO). If you want to buy the compression pants, you can either buy it direct from BE International website at retail price or sign up as a member and purchase at a special member price. To sign up as a member with BE International, first, you have to be get a sponsor. A sponsor is an existing IBO with the company. 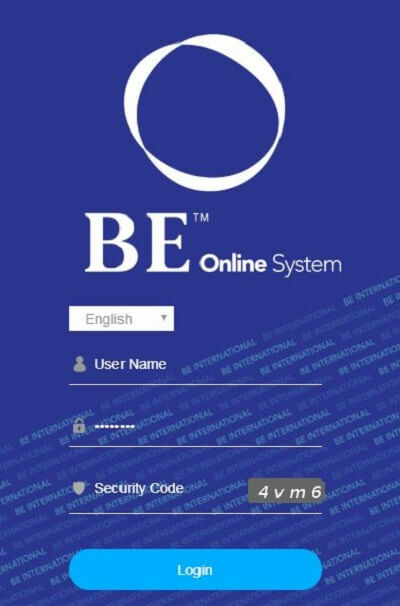 The IBO can help you to register for a member account online. Provide your personal details to your sponsor and the registration can be done quite fast. The member registration fee is only RM60 in Malaysia and SGD 20 in Singapore. When your membership application has been processed, you can then log into BE members’ portal and place your order for the Aulora Pants. As a member, your own purchases are entitled a 5% rebate off the product Sales Value (SV). When you’ve accumulated enough rebates, you can use it to offset your future purchases with the company. When you share the benefits of the pants with your friends and family and if they decide to buy from you, their orders will also be added as your total orders and you will also receive the accumulated rebates. For those who are interested to build a part time business from home, the Aulora Pants can be used as their core product. If you are, click the link below to contact me through WhatsApp and I will be able to assist you. Hi, do u recommend to buy through online sellers or buy through the BE website?